It’s been a year of abuse scandals, law enforcement investigations and parishioner protests for the Catholic Diocese of Buffalo. But it all started with Michael Whalen, a regular guy from South Buffalo, breaking his silence in March. “I’m not afraid anymore,” he said at a news conference in front of the chancery in March. Later that night, his alleged abuser, Fr. 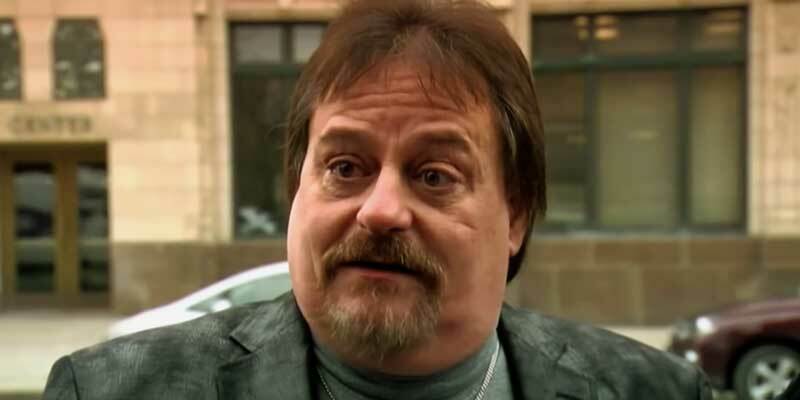 Norbert Orsolits, told a Buffalo News reporter that he abused “dozens” of boys over the years. With those words, the elaborate cover-up orchestrated by past bishops of the diocese began to unravel. More survivors found the courage to come forward. And the faithful, realizing they had been misled for decades, became enraged. In summer, the scandal reached new proportions when a 7 Eyewitness News investigation — based on confidential documents obtained from a church whistleblower — revealed the mishandling of child and adult sexual abuse and misconduct by the diocese’s current bishop, Richard J. Malone. With state and federal investigators circling, Malone would suspend nearly 20 active priests in the diocese after new allegations surfaced. A total of 118 priests have been implicated for sexual misconduct and the names of nearly 100 more accused clergy or church employees have been reported but not yet made public.